Well, I was going to say block, but since it’s the monthly blog hop again, I guess I should say Hopping around the blogs! LOL This month’s theme is, of course, Red, White, and Blue in honor of the 4th of July. I am happy to say that celebrating this country’s birthday is something I do with pride, and anyone who has a birthday in July is lucky to celebrate right along side our flag. Anyway, I used two different shades of Reds and Blues to complement the White to create my cards this month. The first card is a birthday card, with a “dark theme” of red, white, and blue. I used Night of Navy, Whisper White, and Cherry Cobbler cardstock. For the back of the circle, I used the new Garden Impressions 6×6 Designer Series Paper. Ribbon of Courage is the stamp set that contains both the greeting and the cute little heart on the inside, which was perfectly cut out with the matching framelits die set called Support Ribbon Framelits Dies. To round out the front of the card, I used Silver Mini Sequins ribbon and the Layering Circle Framelits Dies. The circles are placed one on top of the other with Snail adhesive, then on top of the cardstock with Dimensionals. There are also two Basic Rhinestone on the top and bottom of the greeting. The inside of the card is created with the “Happy Birthday” Framelits Dies, but embossed with the new Big Shot Embossing Mats. I really like the deeper tones of the Night of Navy and Cherry Cobbler to create this card, and the silver just adds the extra sparkle to make this card perfect for July 4th. The second card, a celebration card, uses Real Red and Blueberry Bushel (one of the new In Colors) to highlight the Whisper White. The Garden Impressions 6×6 DSP is enhancing the bottom of the card, and the Basic Rhinestones offset the upper left corner and small greeting banner. 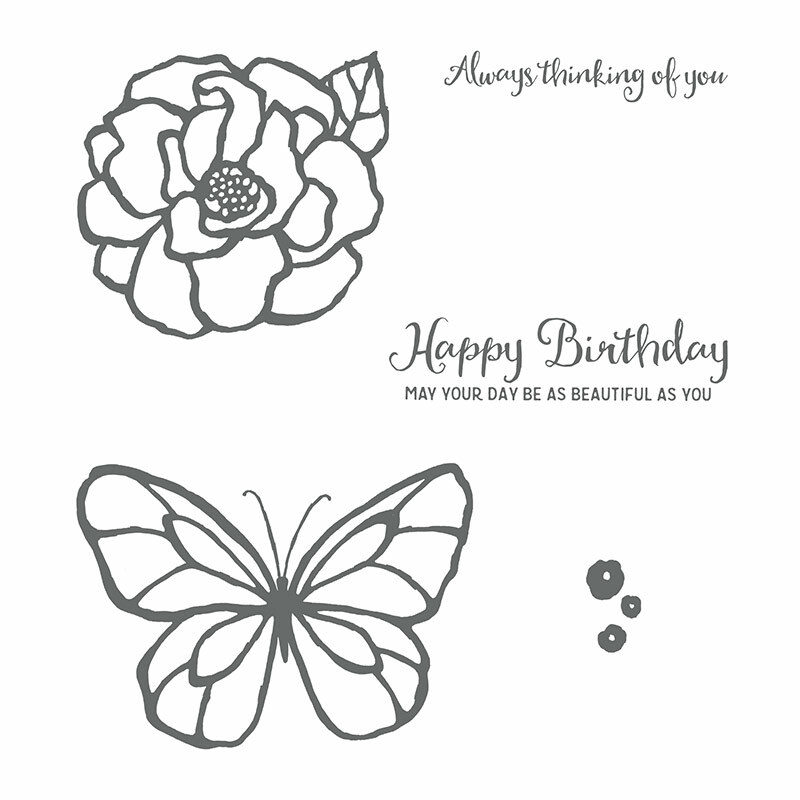 The Rose is from the Beautiful Day stamp set, and the greeting is from the Tabs for Everything stamp set. The rose is colored with the blue and red Brusho Crystal Color, and the Daffodil, Pumpkin, and Old Olive Blends alcohol markers. There are Basic Pearls to highlight the center of the rose to finish it off. Both the small banner and the rose are attached to the card base with Dimensionals. Sending someone this card for the 4th, especially for a birthday, would give them a Red, White, and Blue day for sure! If you like either of the ideas shown here on my blog, just click on the “shop now” button at the top of the page, or click here to go to my store to place an order for any item. With July 4th around the corner, from here you can hop on over to Barb’s blog, beelinestamping, where you’ll find more great ideas for a Red, White and Blue day. If would you like to join next month’s blog hop, it’s easy. 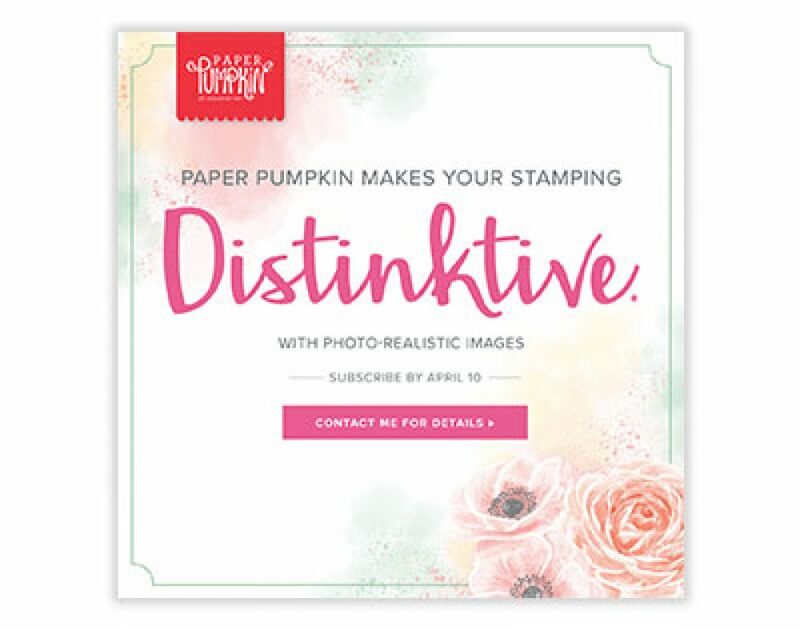 Just join me (or any of us below) as a Stampin’ Up! demonstrator and you can hop along each month. Just ask for more details. If you get lost along the way, just hit the back button until you get back here. Follow the links directly, or hit the next button to start over again. Have fun hoppin’!